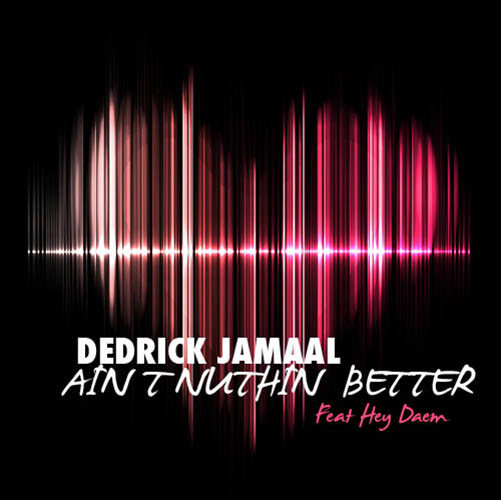 After the release of his latest mixtape, In Time, Dedrick Jamaal(@DedrickJamaal) is back with his second single, “Ain’t Nuthin’ Better” featuring Blacklight Music Group‘s labelmate Hey Daem. Posted on December 11, 2014, in Uncategorized and tagged aint nuthin better, audio, dedrick jamaal, hey daem, illwrtier.wordpress.com. Bookmark the permalink. Leave a comment.